This kit contains the materials needed to make a usable template. The kit includes: template material (12'x10'), marker, templating tips, order sheet & return label. Once the template is made it is sent to our location. We then contact you with a cost or any questions we have. 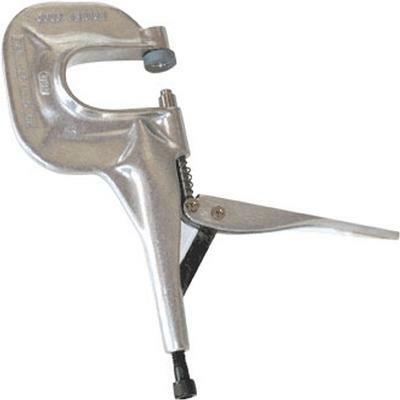 If an e-mail address is given we provide a link to make payment securely online. The cost of the kit ($28.00) can be deducted from the carpet order or you may opt for a free boarding mat. 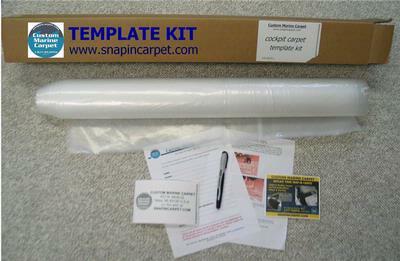 This kit does not contain carpet samples as these can be requested for free at our "Request Info" page.